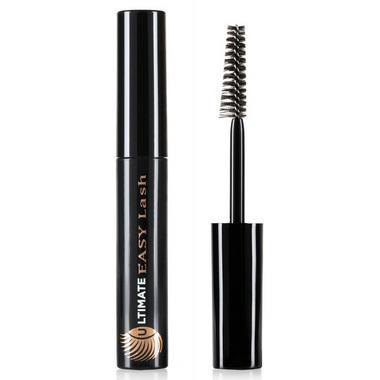 All lash types benefit from this Marcelle Ultimate Easy Lash Mascara. Fast and easy mascara solution for all lashes. The unique angled bristle brush lengthens, separates and adds volume to each lash in a flash!